Android Application Development Archives | iMOBDEV Technology Pvt. Ltd. 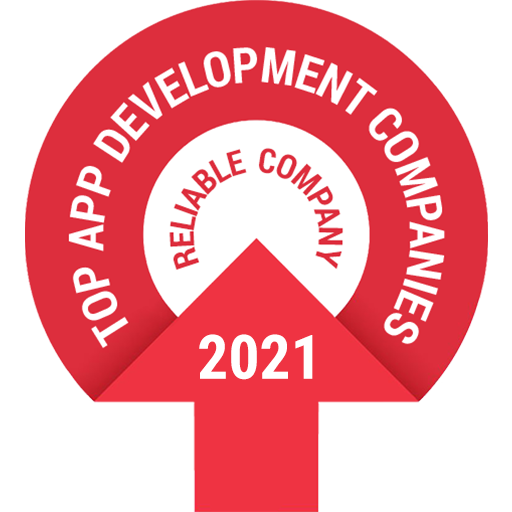 Select your best android application development team with iMOBDEV Technologies Pvt. Ltd.